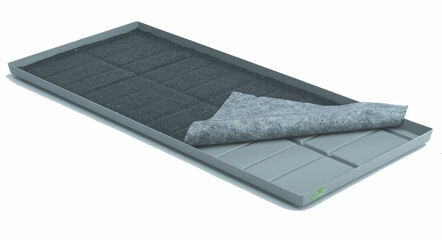 Each tray is supplied with a fully fitted capillary mat and is ready for immediate use. Each pack contains two trays. 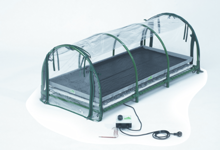 Ideal for use with the Jumbo Propagator.